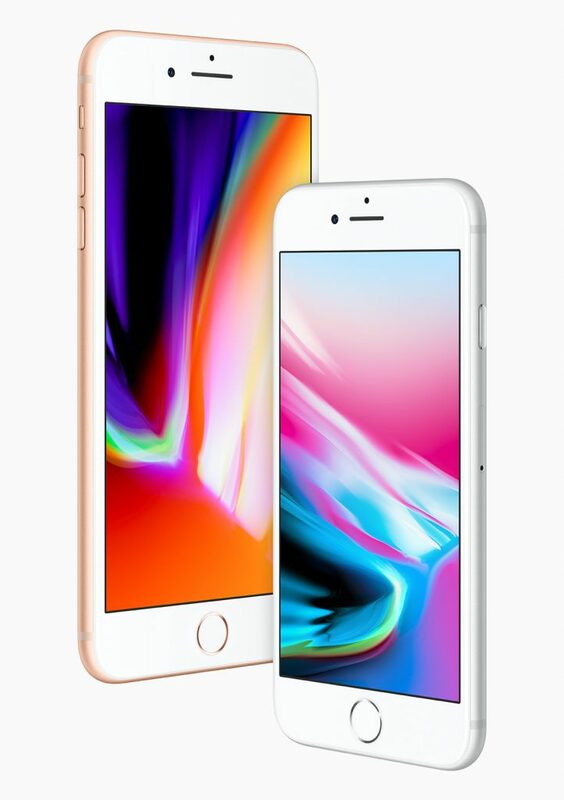 Featuring New Glass and Aluminium Design, Retina HD Displays, A11 Bionic Chip, New Single and Dual Cameras with Support for Portrait Lighting, Wireless Charging and Optimised for Augmented Reality. 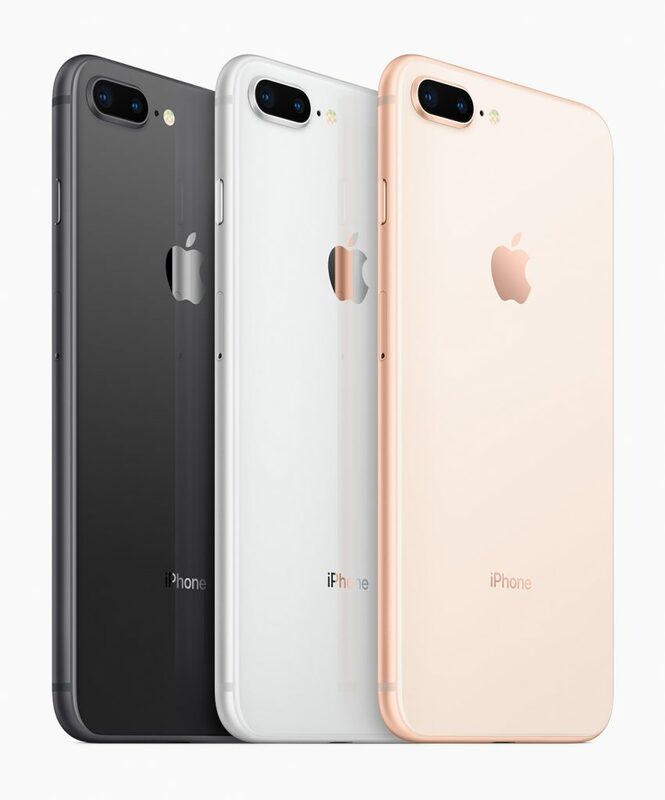 Cupertino, California — Apple today announced a new generation of iPhone: iPhone 8 and iPhone 8 Plus. 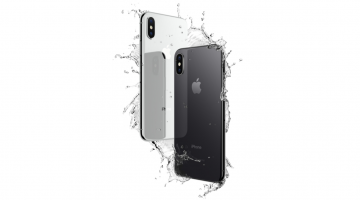 The new iPhone features a new glass and aluminium design in three beautiful colours made out of the most durable glass ever in a smartphone, Retina HD displays and A11 Bionic chip, and is designed for the ultimate augmented reality experience. 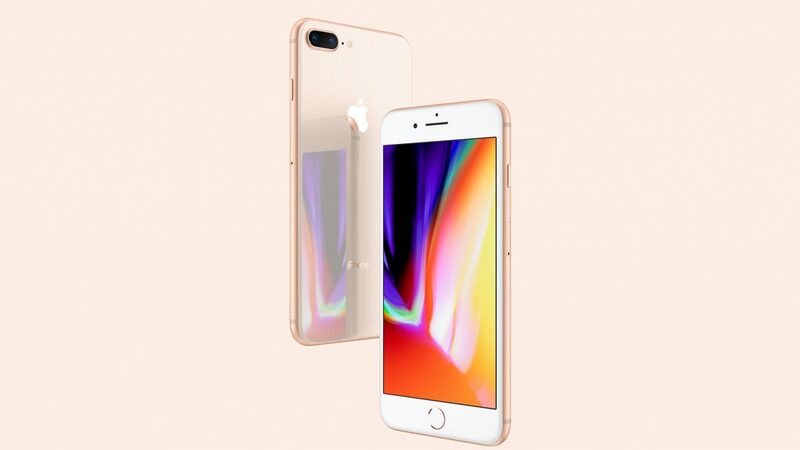 The world’s most popular camera gets even better with single and dual cameras featuring Portrait Lighting on iPhone 8 Plus, and wireless charging brings a powerful new capability to iPhone. 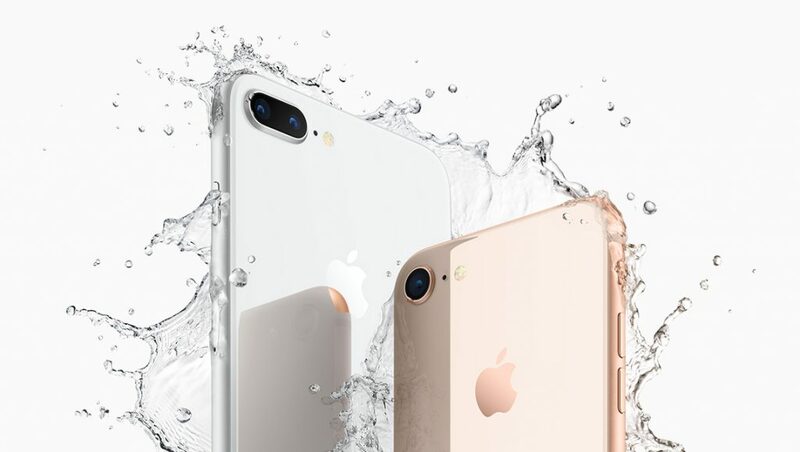 Both devices will be available for pre-order beginning Friday, September 15 in more than 25 countries and territories, and in stores beginning Friday, September 22.
iPhone 8 and iPhone 8 Plus introduce a beautiful glass back design made with the most durable glass ever in a smartphone in three new finishes: space grey, silver and gold. The glass finish is made using a seven-layer colour process for precise hue and opacity, delivering a rich depth of colour with a colour-matched aerospace-grade aluminium bezel, and is water and dust resistant. 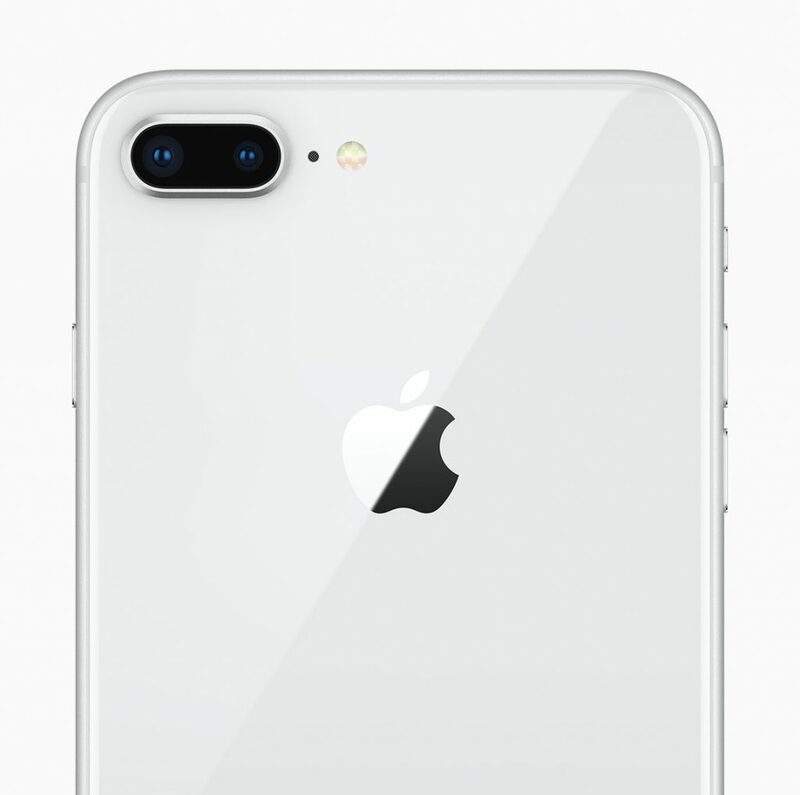 The new Apple-designed A11 Bionic is the most powerful and smartest chip ever in a smartphone. 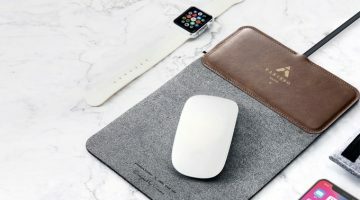 A11 Bionic, the most powerful and smartest chip ever in a smartphone, features a six-core CPU design with two performance cores that are 25 per cent faster and four efficiency cores that are 70 per cent faster than the A10 Fusion, offering industry-leading performance and energy efficiency. A new, second-generation performance controller can harness all six cores simultaneously, delivering up to 70 per cent greater performance for multi-threaded workloads, giving customers more power while providing the same great battery life. 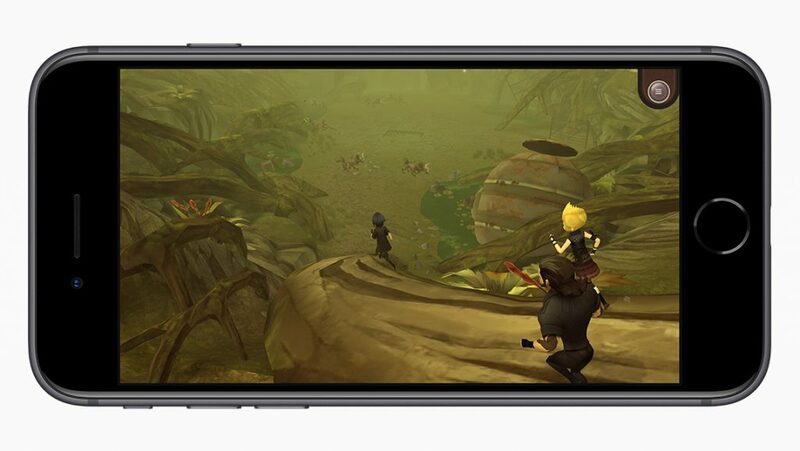 A11 Bionic also integrates an Apple-designed GPU with a three-core design that delivers up to 30 per cent faster graphics performance than the previous generation. 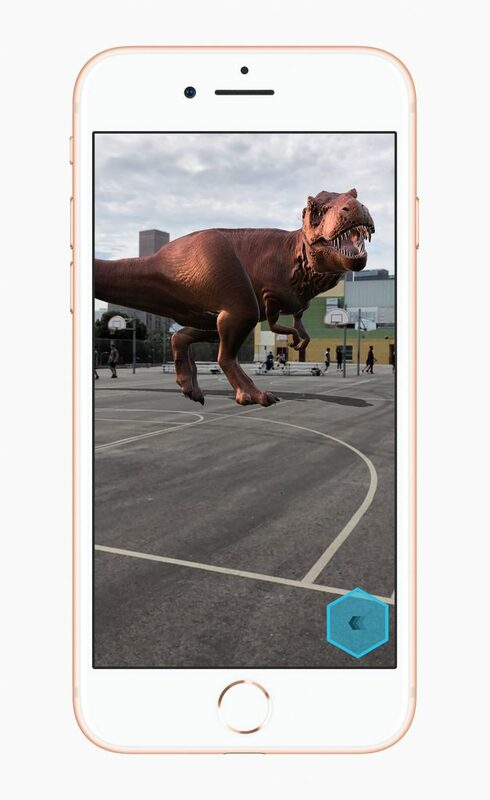 All this power enables incredible new machine learning, AR apps and immersive 3D games.